Are you a fan of Frank Sinatra and the American Song Book? Then join us every Thursday through March 29th for Sinatra Nights at The Whisper Restaurant and Lounge as we celebrate all things Sinatra with live music provided by Dave Damiani and friends as they sing Sinatra and contemporary classics. – Reserved dining room seating when you book a reservation. Just mention you are a Citi card holder. To book a reservation, call The Whisper Restaurant and Lounge at (323) 931-0202. *Offer good for each $50 or more purchase made with a Citi credit or debit card on Thursday nights between 6:30pm – 8:30pm through March 29th. 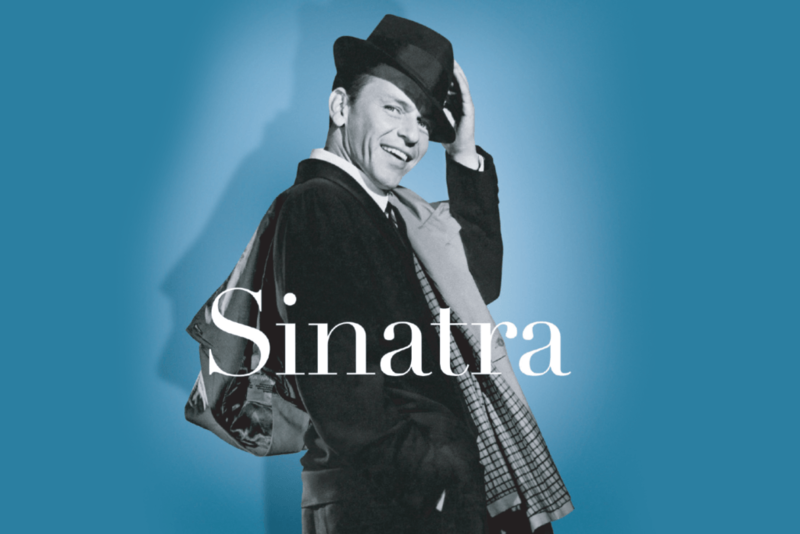 2018-Jan-11 18:30:00 2018-May-03 21:30:00 America/Los_Angeles Sinatra Nights at The Whisper Lounge, Presented by Citi Are you a fan of Frank Sinatra and the American Song Book? Then join us every Thursday through March 29th for Sinatra Nights at The Whisper Restaurant and Lounge as we celebrate all things Sinatra with live music provided by Dave Damiani and friends as they sing Sinatra and contemporary classics. As an added bonus, each Sinatra Night Citi Cardmembers will receive special perks, including: - A complimentary glass of wine and a valet (or self-parking) pass when you spend $50 or more with your Citi Credit card or Debit card. * - Reserved dining room seating when you book a reservation. Just mention you are a Citi card holder. To book a reservation, call The Whisper Restaurant and Lounge at (323) 931-0202.